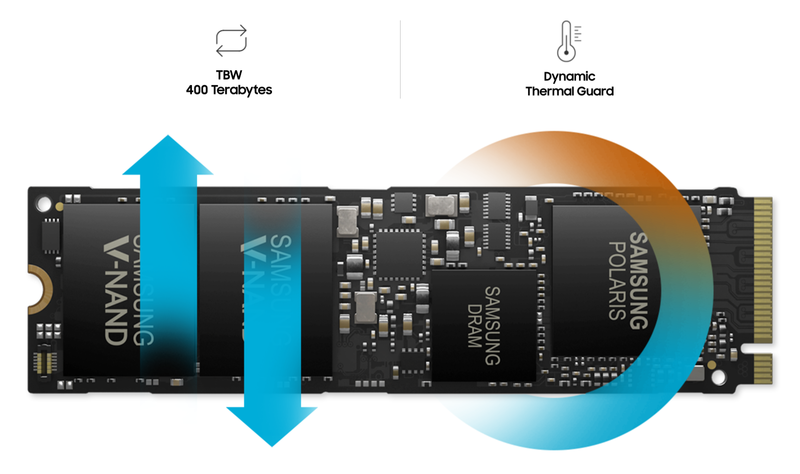 Today in Solid State Drives manufacturing companies people mostly choose Samsung for its quality and reliability. Samsung indeed is a great brand delivering great electronic devices. Samsung has announced a very good range of Solid State Drives called Samsung Vevo which is very much reliable and has good quality. But as any other electronic devices, even a little power surge can shake the drive up. Geeks at Help has 8+ years of experience in data recovery field. We have recovered data successfully from all type of data storage devices such as Desktop and Laptop internal hard drives, External hard drives, servers, USB flash and solid state drives etc. Geeks at Help specializes in recovering data from Samsung Vevo SSDs. Geeks at Help has specialized modern tools to access data from damaged Solid state drives. We have recovered data from almost all makes and models SSDs and has proud of 98% Successful data recovery ratio. We provide free diagnostic and evaluation program. Unless you approve the quote, we don’t proceed with the recovery. We also have a policy of “No Data, No Charges” so if in an off case where we can’t recover your data then you have to pay nothing, usually, if we cannot recover it then nobody can. Contact Us and get a free diagnostic and evaluation.